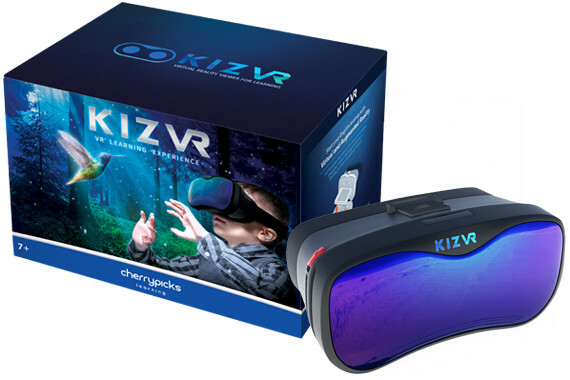 [China] KIZVR, the stylish & compact VR headset, is poised to provide engaging, interactive and fun English lessons to children. 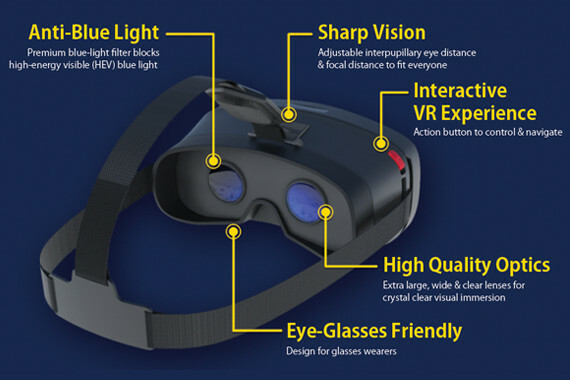 The VR viewer, used in combination with English Galaxy, is compatible with most smartphones and the built-in action button as well as headphone jack allow users to lose themselves in the immersive audio-visual learning adventure. 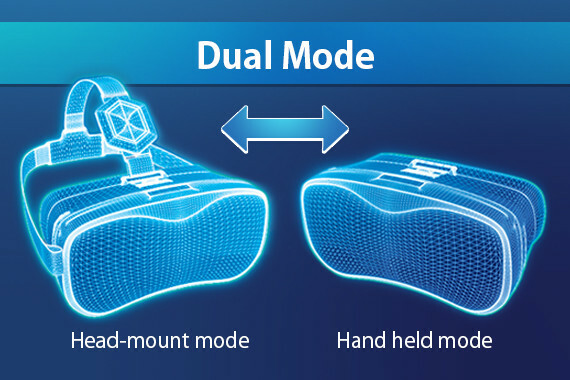 To enhance the interactive learning experience of English Galaxy, the company’s proprietary English e-learning platform with immersive AR/VR lessons targeting k-12 education, KIZVR comes complete with wrist straps and T-shaped straps for interchangeable handheld or head-mount VR modes. With its premium high-energy visible (HEV) blue light filter, eye glasses friendly design, and hypoallergenic and comfortable foaming, KIZVR strives to provide all children an unparalleled level of comfort while applying themselves to the learning material. The lightweight and ergonomic design with adjustable interpupillary distance allows students to experience VR learning whilst minimizing stress on the body. All these unique features make KIZVR the optimal choice for parents, schools and education centers to enhance children’s learning.